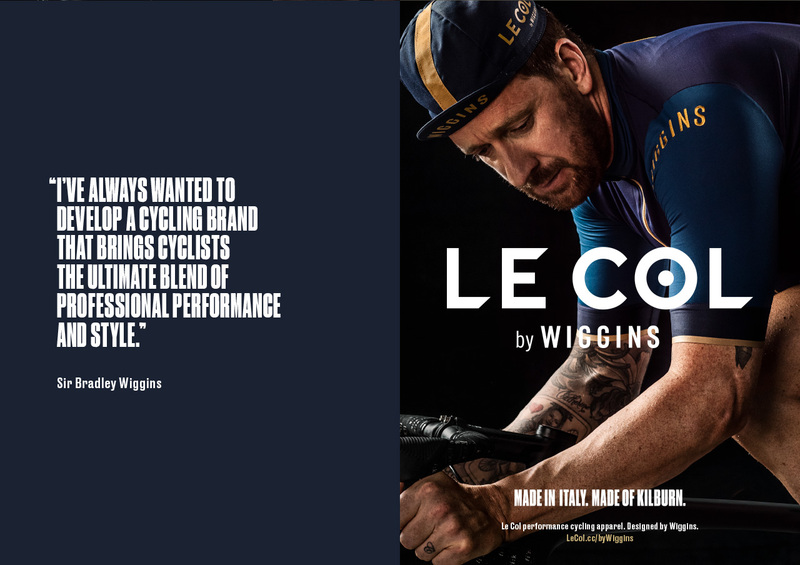 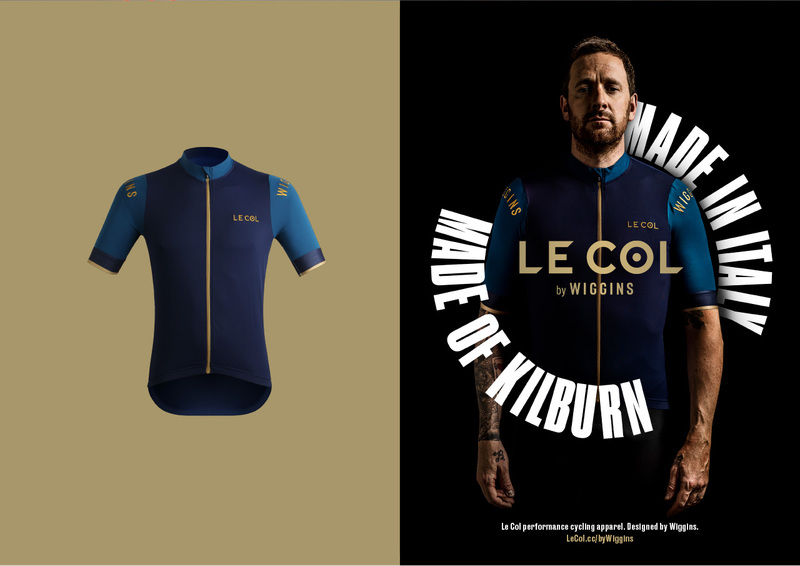 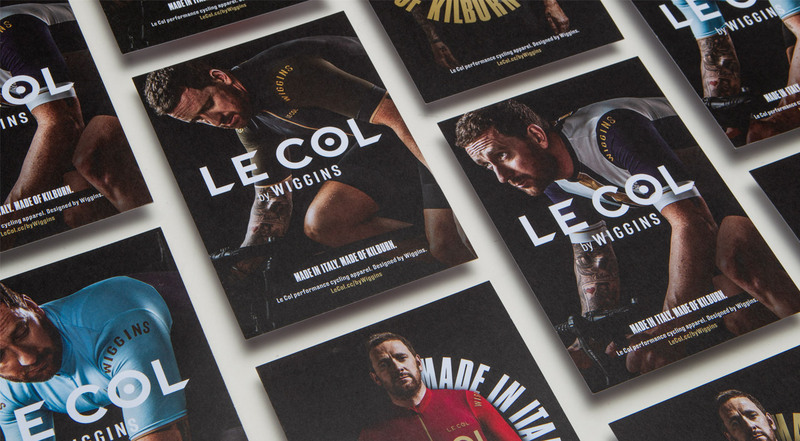 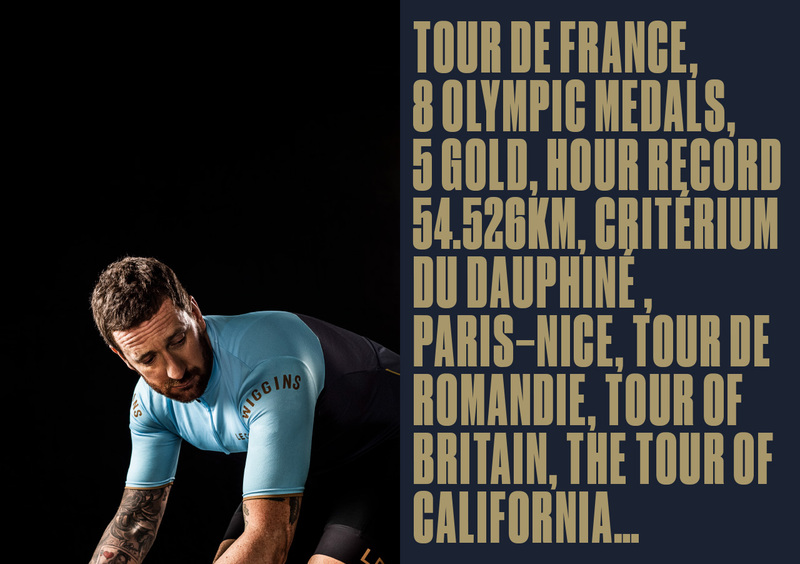 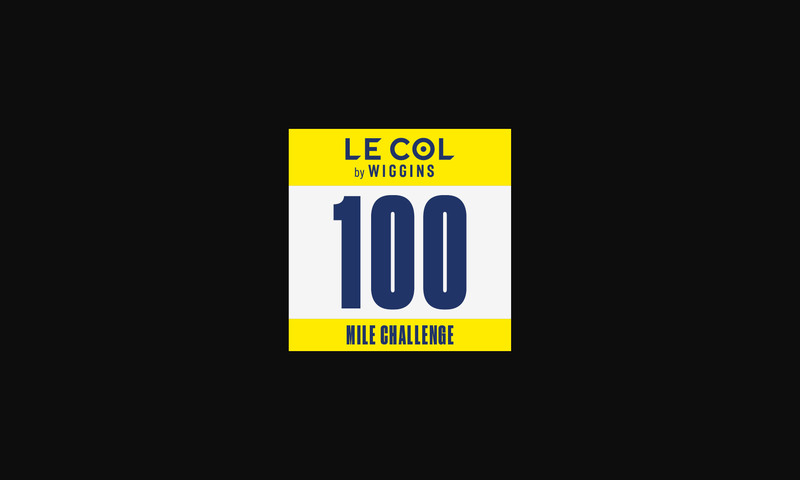 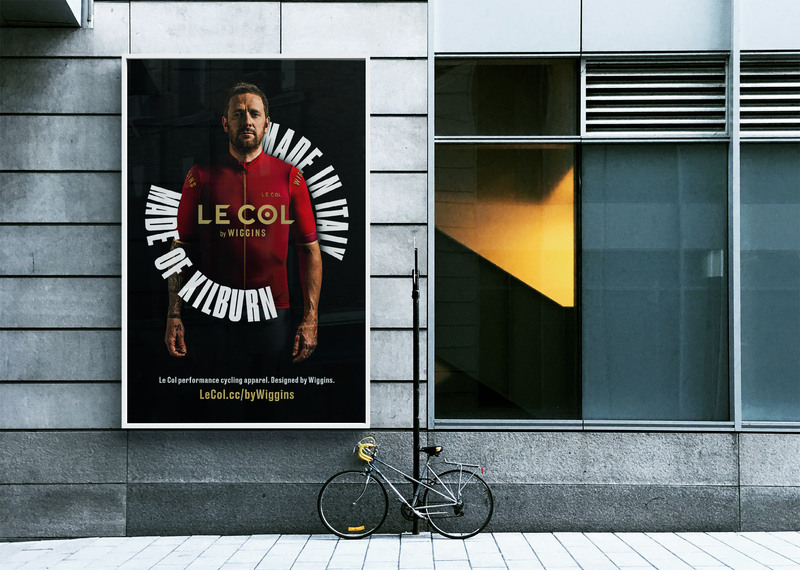 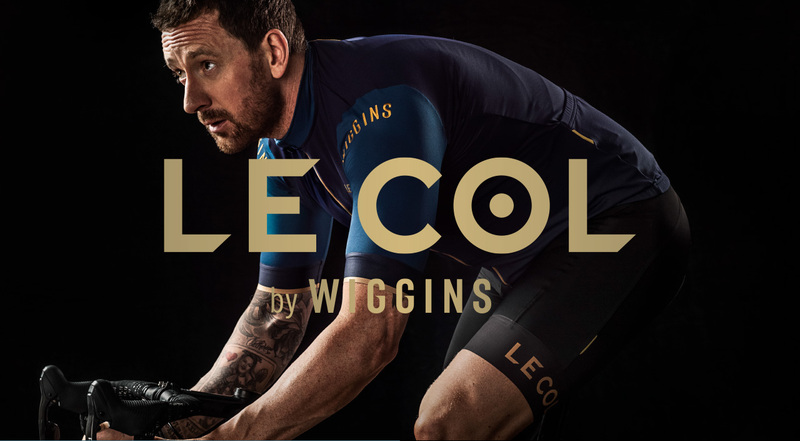 Tour de France champion and Olympic cycling legend, Sir Bradley Wiggins, has joined forces with Le Col, the premium British cycling brand to launch his own cycling brand ‘Le Col by Wiggins’. 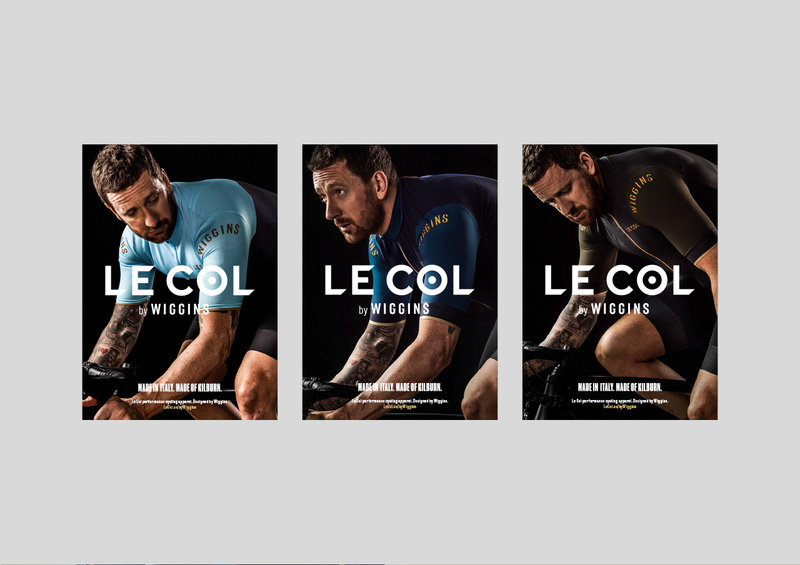 We’ve spent the last six months working with the team to produce the identity, and more recently to build the campaign. 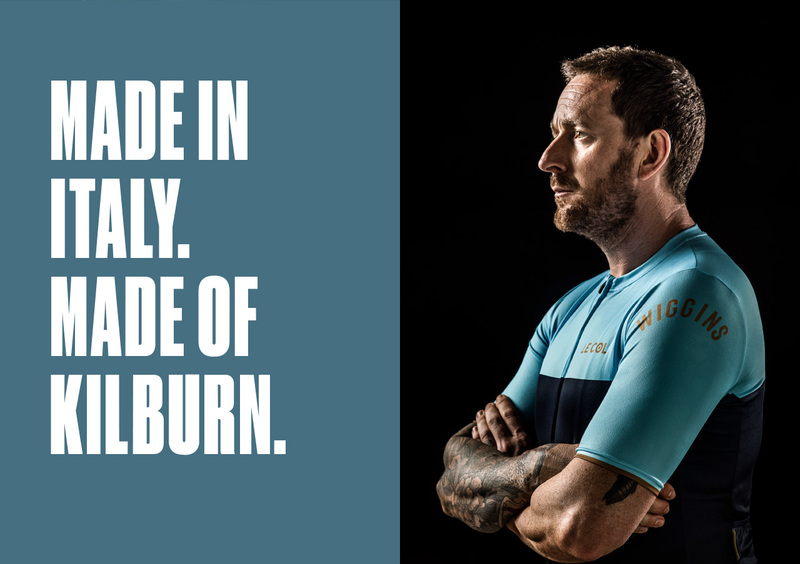 The copyline, ‘Made in Italy. 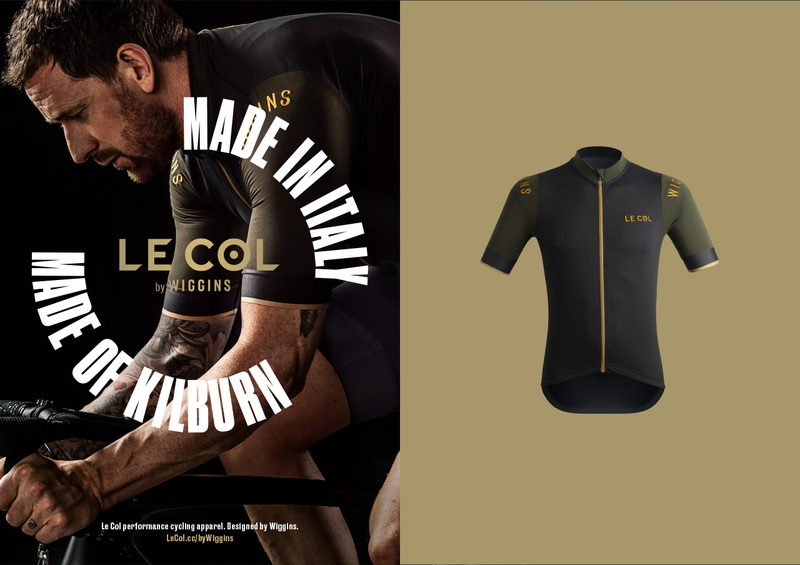 Made of Kilburn.’ represents the combination of Le Col’s production in the Treviso region of Italy, renowned for its expertise in technical sporting apparel production and Brad’s relentless determination and effortless style influenced, in part, by his surroundings and upbringing in London’s Kilburn. 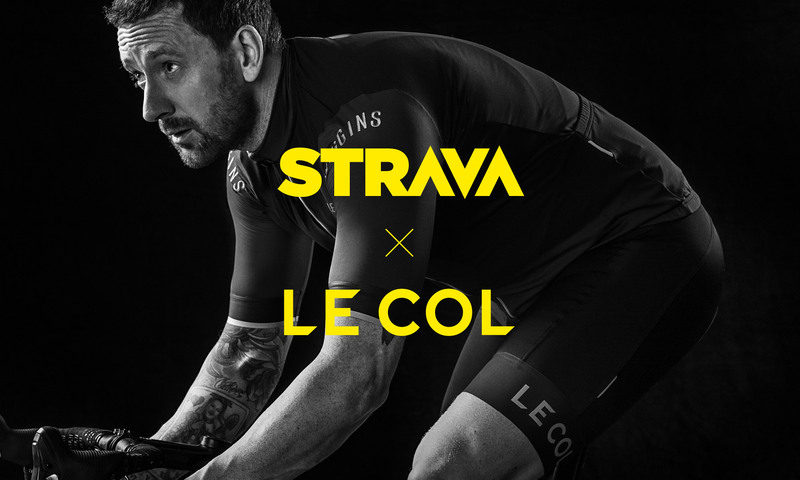 Performance meets Style. 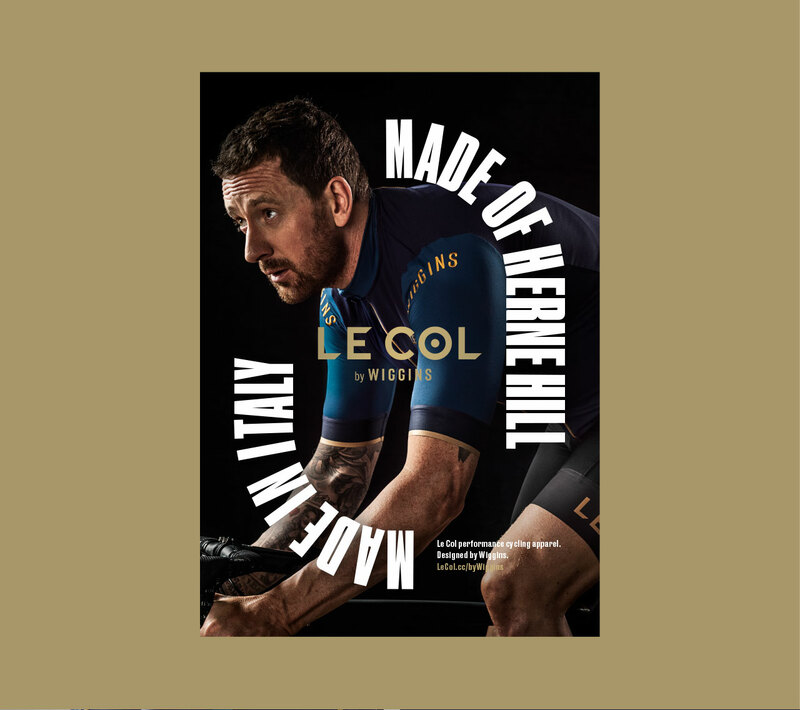 Our work covered the full brand identity, advertising campaign, instore collateral, print and digital marketing including art direction of photography, TV idents and TVC.